Study Breaks. – Where Is My Teaspoon? Sunday is so love/hate. Lovely because usually it means a free day to yourself but today I have had to spend it studying on and off which I hate. I’m in the process of studying for a Professional Diploma in Marketing through night classes. It’s a really great opportunity for me but it is unbelievably hard to motivate yourself to study when you work full time all week. Still, hopefully I am nearly there with it. I couldn’t study straight all day so have been taking breaks to bake so at least I’ll have done something creative with the day! 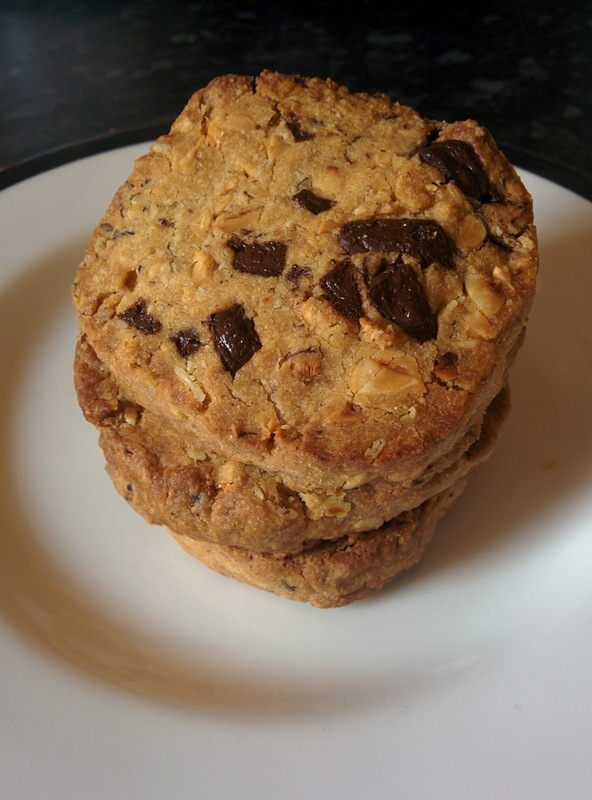 Today I’m going to share a recipe for Dark Chocolate and Roasted Hazelnut Biscuits. 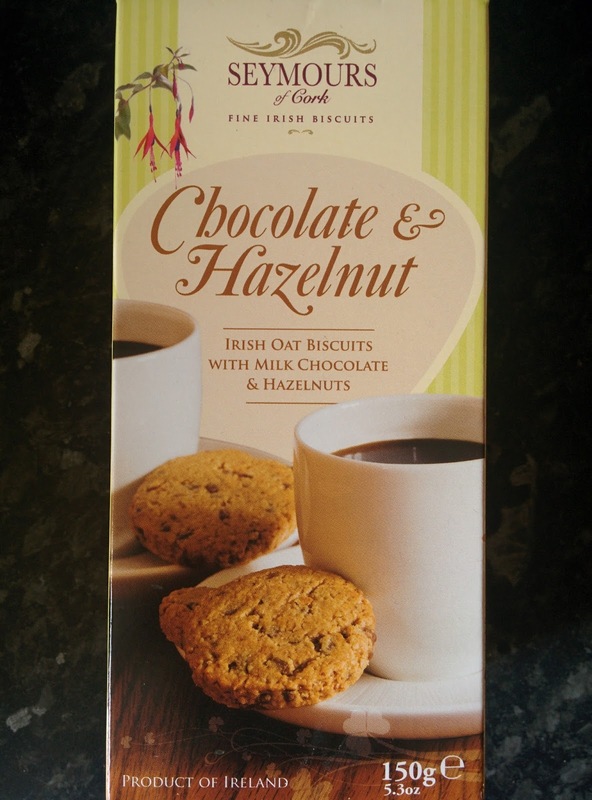 I recently tried Seymours Irish Shortbread biscuits and absolutely loved their Chocolate and Hazelnut rounds so had to try and make them for myself. I’m not sure if you’ll know about Seymours? They are based down in West Cork and use only Irish butter. You find them in fancy stores like McCambridges and Avoca (good god I would do anything to be in McCambridge’s right now having one of their scones) at home and some places in England. If you like Shortbread and pretty tins then Seymours are definitely for you! My recipe isn’t as good as theirs (surprise..surprise!) but will keep me going until I get my hands on another box or you know, five. If you have bought ready packaged roasted hazelnuts, then chop them up into smallish pieces. If, like me, you’re going to roast you own, grab a baking tray and put your nuts in leaving a little room between them so they sit evenly. Roast in a 200 degree oven for about 10 minutes. The kitchen will smell amazing. After ten minutes, take them out of the oven and allow to cool. Chop up into small ish pieces. Cream the butter and sugar together well and beat in the egg yolk. Add the flour, chocolate and hazelnuts to the butter mix and beat until combined. It’s easier if you bring it together with your hands I think. Once you’ve got a workable dough, tip out onto a floured work surface and roll into a sausage shape. Wrap tightly in baking paper and tinfoil and place in the fridge to set for at least an hour or over night if you’ve got time. When you’re ready to bake, take them out of the oven and cut into 1cm slices. If they break a little just press them back into place. Bake in a preheated oven at 200 degrees until golden brown. 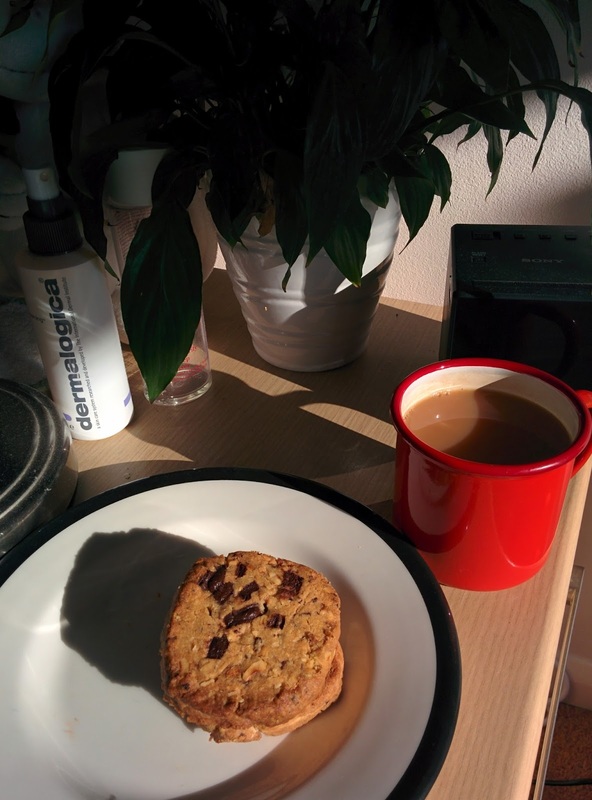 Leave to cool on a wire tray and eat in bed with tea while you should be studying. Seymours is a great Irish company so definitely give them a go if you spot them in the shops. I mentioned the tins above but when such care goes into packaging it makes all the difference. A perfect gift for anyone. Be sure to let me know if you like the biscuits or even how you think they compare to the real thing! Previous Post Shall I compare thee..